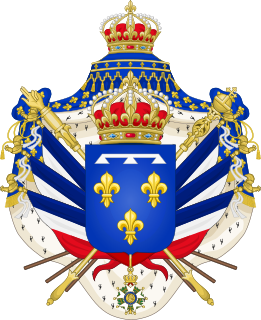 Original coat of arms of the House of Valois (counts of Valois). The House of Valois which ruled France from 1328 to 1589. Pages in category "House of Valois"
The House of Valois-Burgundy, or the Younger House of Burgundy, was a noble French family deriving from the royal House of Valois. 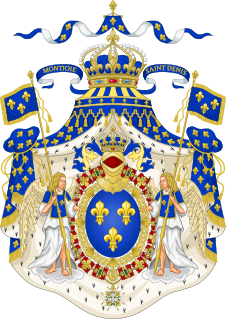 It is distinct from the Capetian House of Burgundy, descendants of King Robert II of France, though both houses stem from the Capetian dynasty. They ruled the Duchy of Burgundy from 1363 to 1482 and later came to rule vast lands including Artois, Flanders, Luxembourg, Hainault, the county palatine of Burgundy (Franche-Comté), and other lands through marriage. Henry IV of France was the first Bourbon king of France. 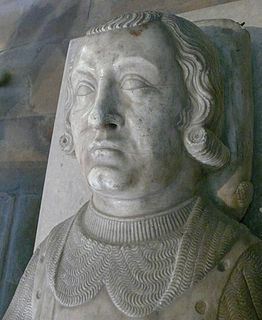 Formerly known as Henri of Navarre, he succeeded to the French throne with the extinction of House of Valois, at the death of Henry III of France.